The force is strong on this ship! 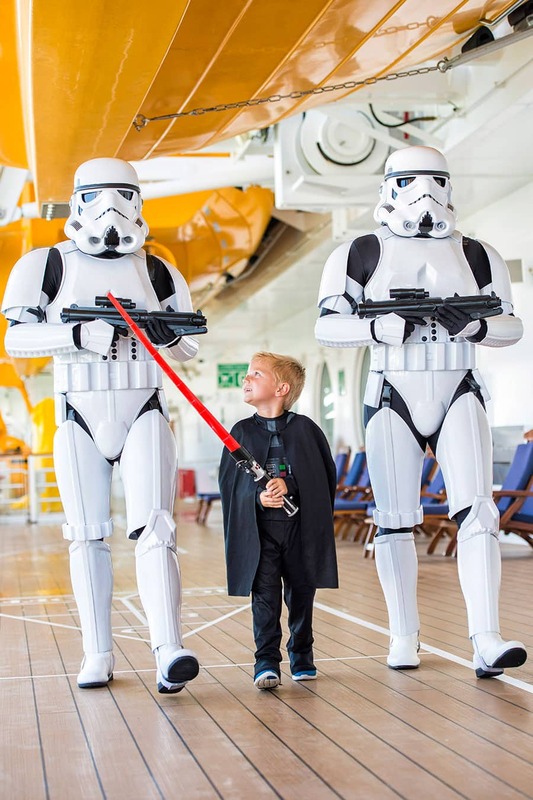 With the overwhelming excitement of Disney cruisers to this year’s Star Wars Day at Sea aboard the Disney Fantasy, we announced today the return of this day-long celebration in 2017. What’s more, these special Disney Fantasy sailings are expanding to both eastern and western Caribbean 7-night itineraries. They are only offered for a limited time on 15 sailings from early January through mid-April from Port Canaveral. So excited! 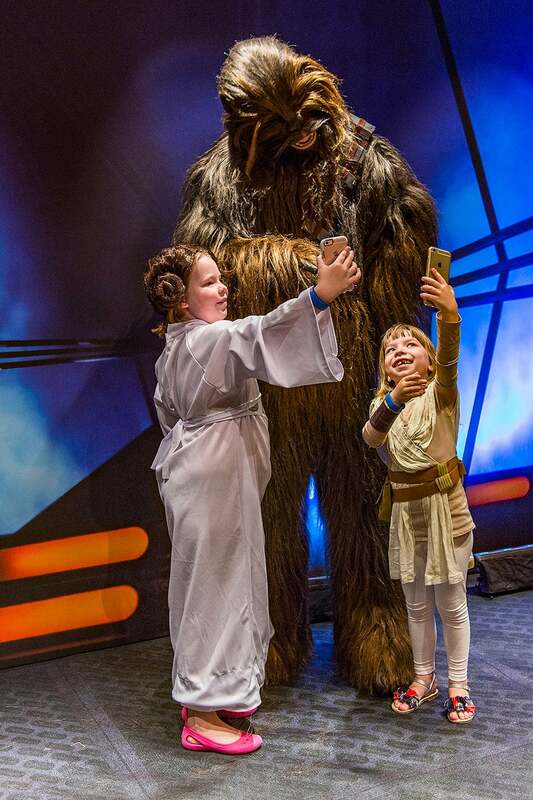 I just booked the 7 day western carribean cruise with the Star Wars day at sea but want to know what other themed deck parties there are specifically for the April 15th cruise as I would love to get outfits custom made for each night. This Event available for the cruise from San Juan PR in 2017? Incredible…I’m going on the first cruise they stop doing it…April 22…my birthday. That stinks! 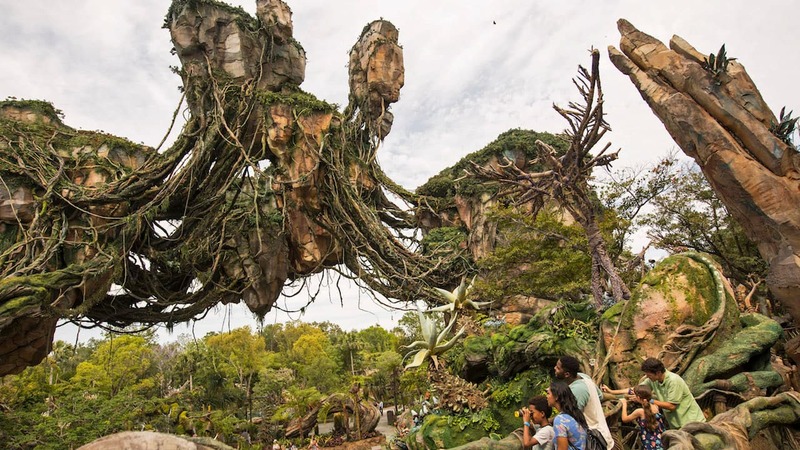 Can you share the itineraries that will be Star Wars related in 2017? We are on the February 11th Fantasy. Can’t wait. May the force be with you. I am so excited! We already have a January 2017 Eastern Caribbean booked and now it’s going to have Star Wars! Can’t wait! We hope to do this later this year! 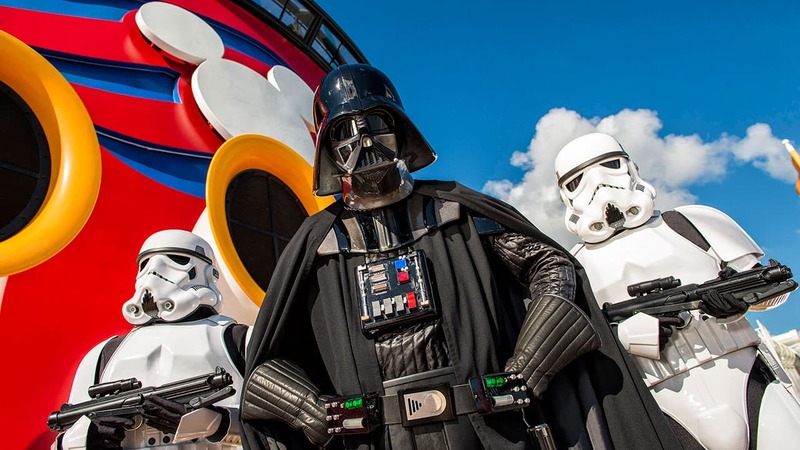 3 of my favorite things; Disney, Star Wars & The Disney Cruise. Couldn’t get any better! P.S. Hi Jonathan!!! Which itinerary is it on?